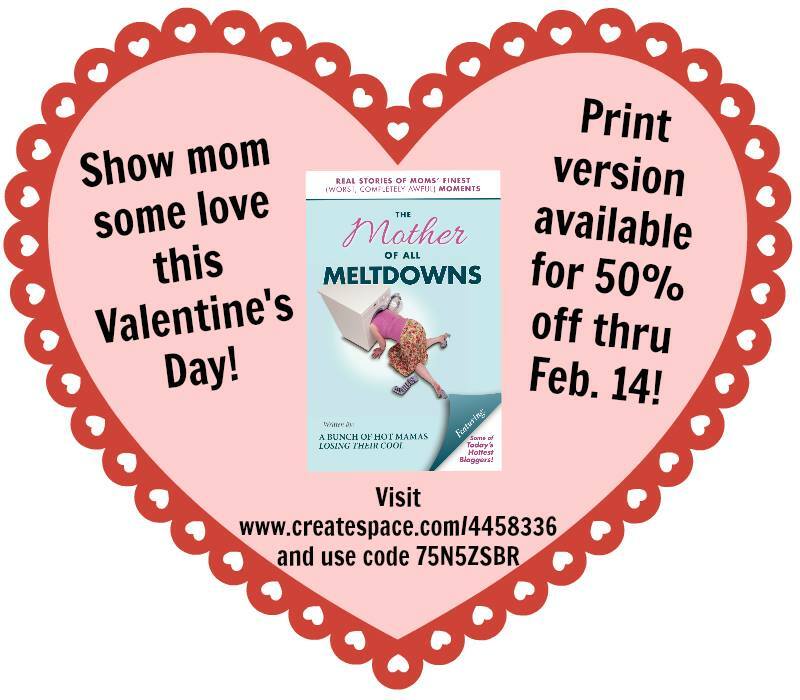 My book The Mother of All Meltdowns is on sale for Valentine’s Day! Go to our Create Space website and use the password moam123. Get an actual copy of the book for 50% off the regular price with the code 75N5ZSBR! Go to our Create Space web address, and use the password moam123. I totally love this! Once again you bring me back to when the kids were little. Thanks! Kristina Walters @ Kris On Fitness recently posted…Happy Birthday To Me & Righteously Raw Dark Chocolate Review and Giveaway!! haha! Scarlet hates pepper. She’d probably rather have glitter on her eggs. She got glittered by a fairy godmother at Disney, and oh boy, it’s probably still in her scalp even after ten baths. 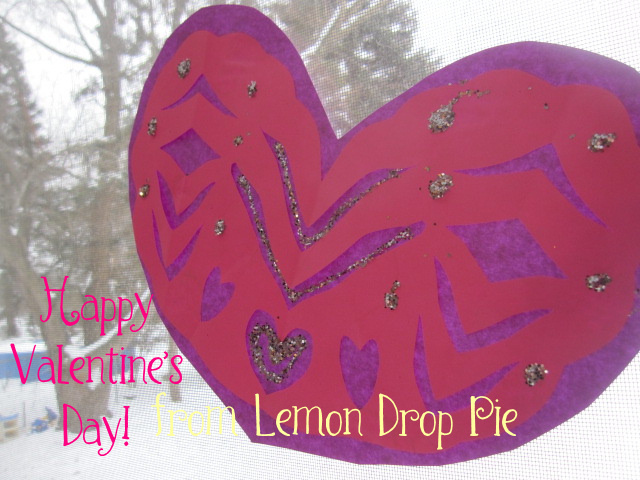 The final result is very cheerful on this snow globe day! tamaralikecamera recently posted…The Lost Boys & Girls.